One of the most popular tourist destinations of India, Shimla is also the state capital of Himachal Pradesh. This hill station derives its name from "Goddess Shyamla", an avatar of Goddess Kali. 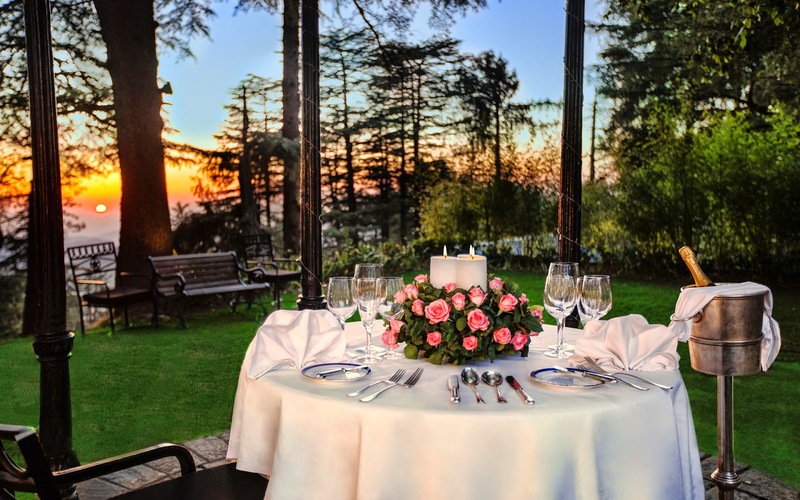 Shimla still retains its colonial charm and ambience that is not found anywhere else in India. Shimla is one tourist destination that can be visited any time during the year. Summers are warm with cool and pleasant evenings while the winter temperatures can fall below zero and provide the perfect ambience for snuggling in front of a roaring fireplace. 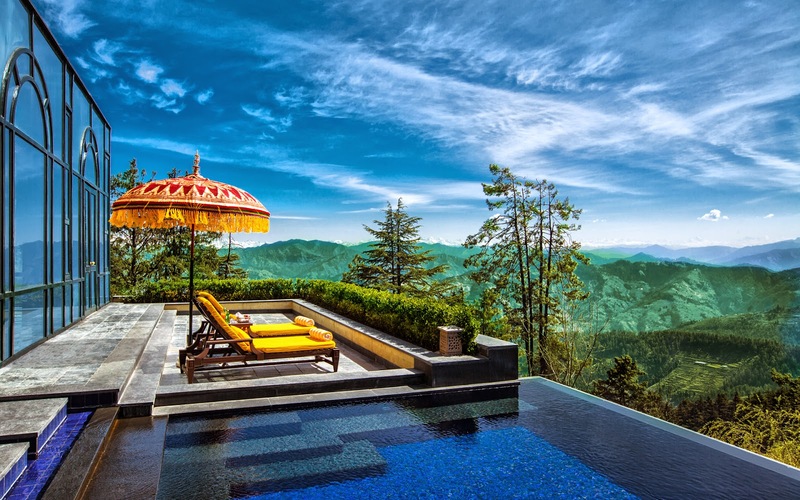 Situated at 8,250 feet in the magnificent Himalayas, Wildflower Hall is a fairy tale luxury resort set in 22 acres of virgin woods of pine and cedar. The former residence of Lord Kitchener,rebuilt to a new magnificence, Wildflower Hall recreates the grand style of the colonial era. Wood panelling and original artwork create an aura of old world charm. Teak wood floors, hand knotted rugs and rich furnishings complemented by spectacular views make the rooms very special retreats. For centuries, the Himalayas have inspired awe and awakened spirituality in the souls of all mortals who encounter their greatness. This fairy tale resort offers a tranquil sanctuary in the mountains. The Oberoi spa at the resort offers holistic treatments based on Ayurveda, Oriental and Western traditions in private spa suites or pavilions that are ensconced in a dense cedar forest and offer spectacular vistas of the majestic snow peaks. All rooms come with the following features: LCD TV, Satellite television & DVD player, Wi-Fi connectivity, Separate walk-in closet with electronic safe, Direct dial telephone with voice mail, Personal bar, 24 Hour Butler service Guest rooms are appointed with teak floors, hand-knotted rugs and rich furnishings which reflects the colonial heritage of the hotel and respects the traditional skills of local craftsmen.